Former Limerick camogie player Aine O'Reilly. 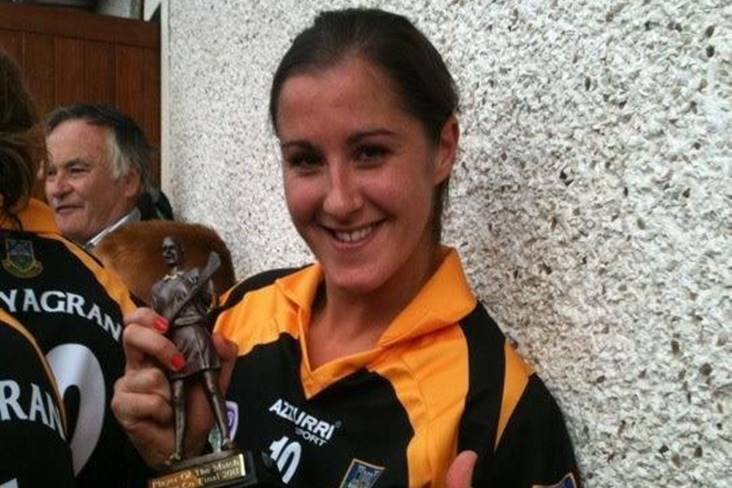 Former Limerick camogie player Aine O'Reilly had a memorable weekend. On Saturday, she married ex-Limerick hurler Paudie O'Dwyer in Knocklong before lining out at full forward for Ballyagran in their replayed Limerick intermediate camogie final victory over Crecora in Croagh yesterday. "When we drew last week and the replay was fixed for the day after my wedding I was always going to play it," Aine told the Limerick Leader. "I just thought there was no point training all year and miss out on the county final, I would have been gutted not to have played a part in yesterday’s win."